Here is a video on how the craftsmen produce their brushes by hand. Price & features – The brush featured above is a beauty cleansing brush (7,640 Yen / US$66) made of fluffy goat hair. 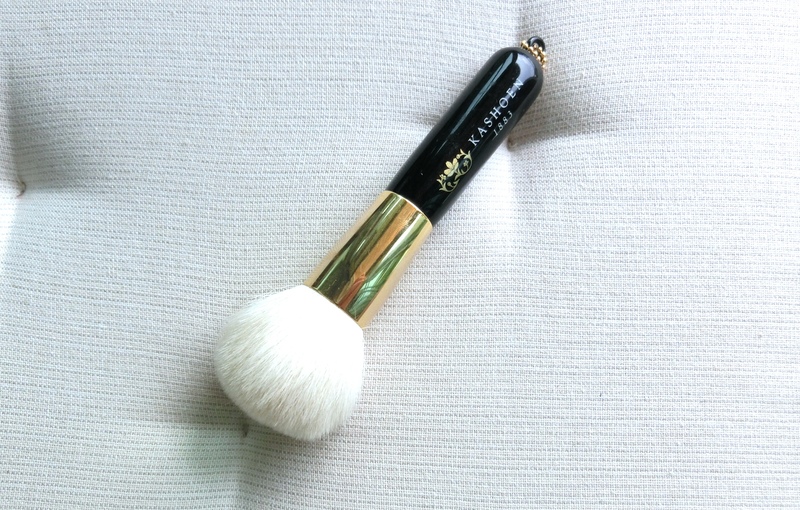 The carefully crafted brush has an ultra soft touch and removes impurities on your skin. 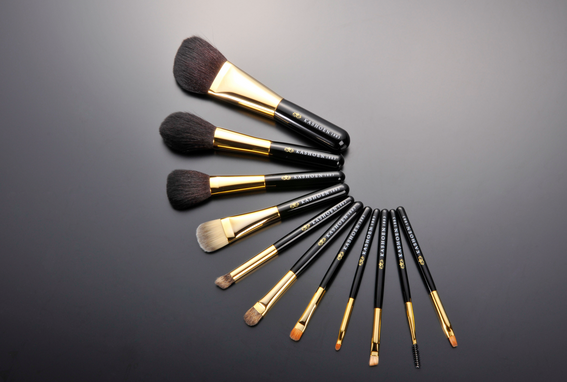 The secret of the brush lies in its unique shape to always be able to reach each pore when used vertically. How to use – Forth up your facial soap using this brush, the soft goat hair will easily help to turn your facial soap into fine foams. In the below picture, I am using the Kashoen cleansing brush with Kanebo Suisai Clear powder. You can reference below to see how fine is the foam. The fine and delicate goat hair cleans every pore efficiently. After each use, you can feel the softness and cleaniness of your skin. Maintenance – To keep the brush in its top condition, wash the brush thoroughly after each use. Then, hang to dry with the brush head facing down. All the cleansing brush has a small chain on top of the handle for you to hang dry it. Thoughts of Meesh – I am a big fan of cleansing. On a full make up day, I use a mascara remover, eye makeup remover, micellar cleansing water, and then a facial wash. 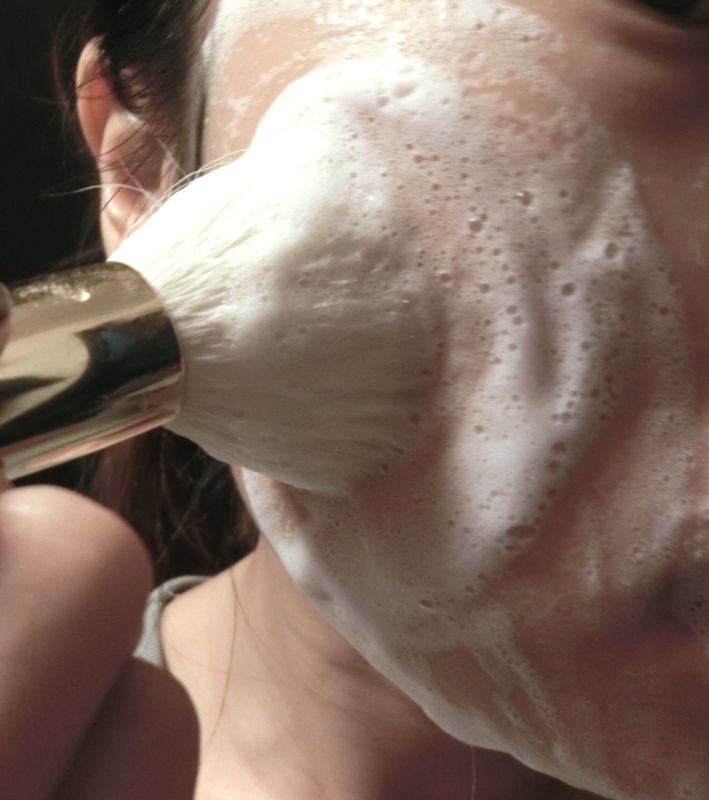 I only use the brush when I do the last step, washing my face with facial wash. I own 2 clarisonic as well, but unfortunately both of the battery of the machine died on me within 2 years! What I love about this brush is that, it does not require any battery, or charging. It is small enough to put in your makeup bag and bring to the gym or on vacation. It’s super easy and it needs minimal care and maintenance and there is no need to replace brush head, therefore no extra cost. If you are a clarisonic owner like me, you will still enjoy this beautiful cleansing brush. It is very lightweight to bring it with you anywhere and also the ultra soft touch that clarisonic cannot compare. I personally find the clarisonic brush head way to abrasive to my skin, even though I am using the sensitive skin brush head. You can purchase this cleansing brush here. 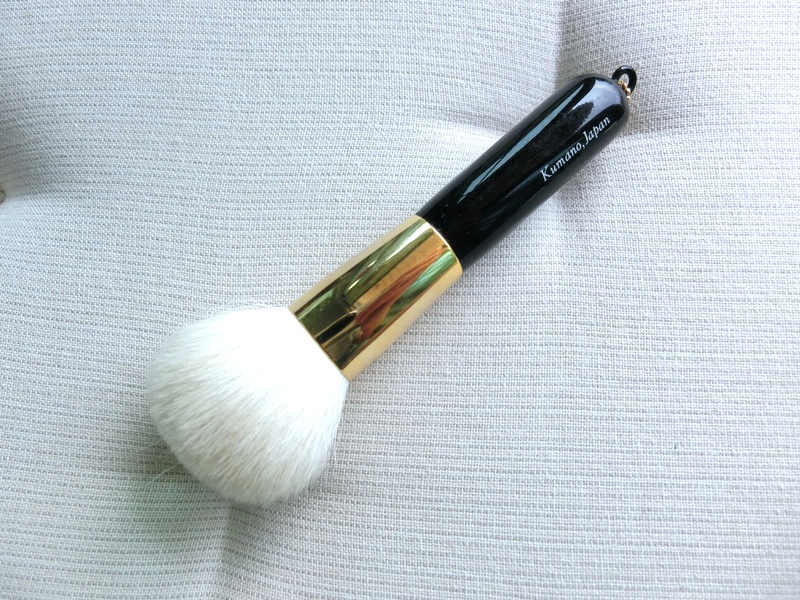 Other than this cleansing brush, Kashoen also produces a wide range of makeup brush. Share with me in the below comment! I would love to hear from you.